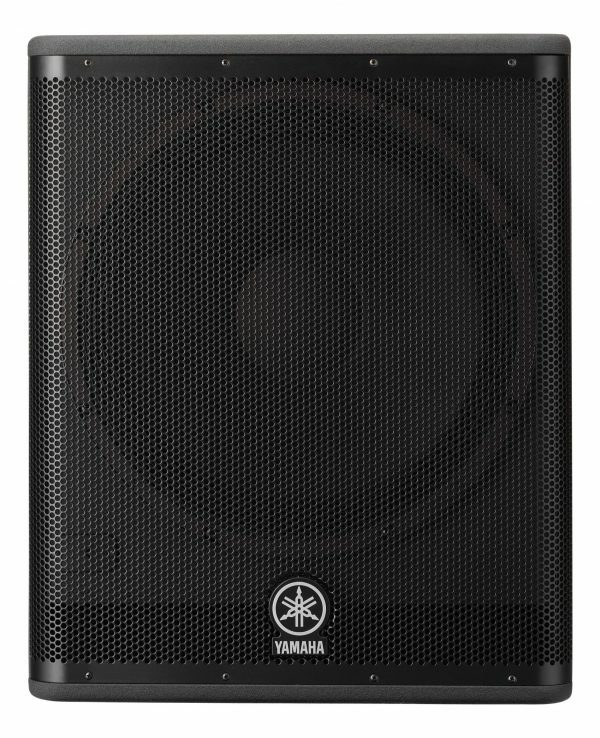 The DSR118W is a compact and high power active subwoofer system that extends the bass of the DSR full range speaker system to below 40Hz. 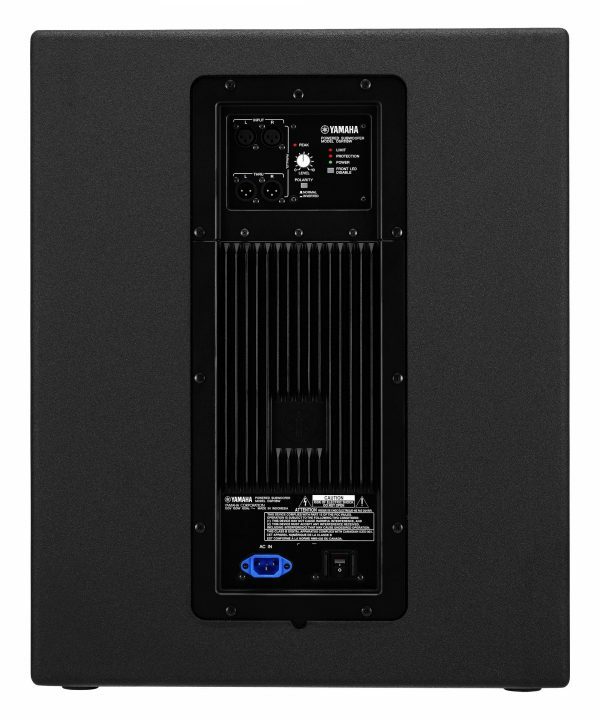 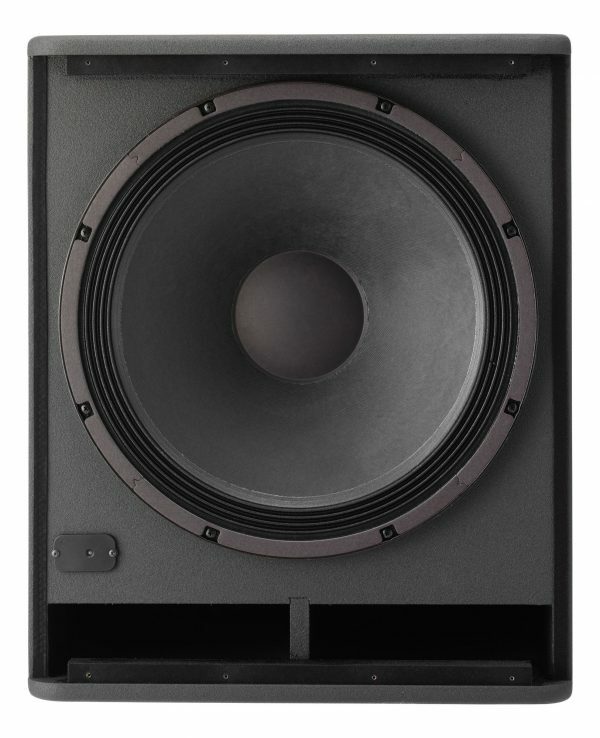 With a high efficiency, low distortion 800W Class-D amplifier and a long travel, cast frame 18″ woofer, the DSR118W achieves maximum peak SPL of 132dB. 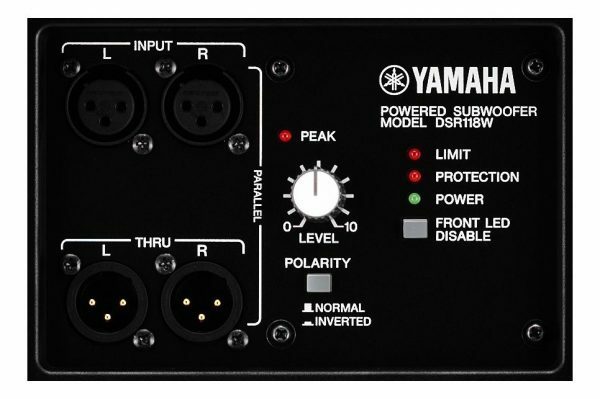 It also features a 35mm pole socket on the top, making it easy to set up a high performance sub/mid-high system.